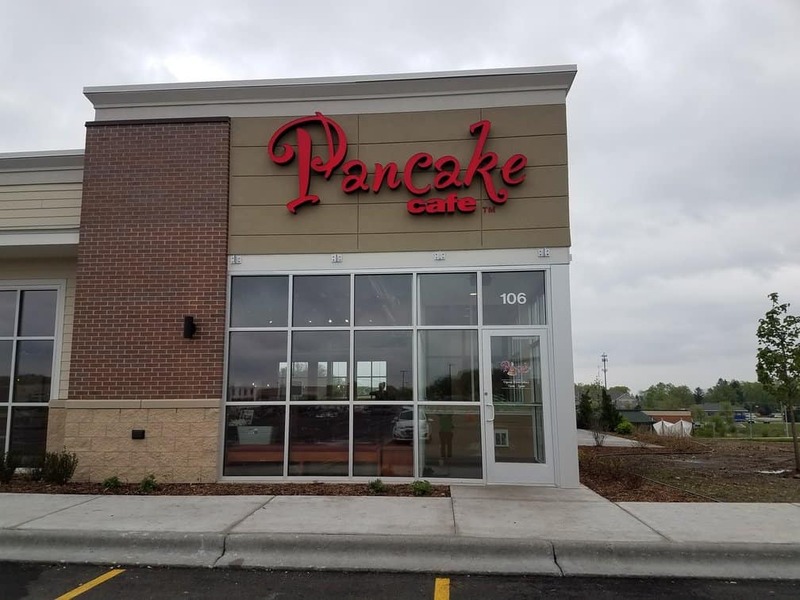 Voted “Best of Madison” since 2001, Pancake Café has now opened its third Wisconsin location in Stoughton. 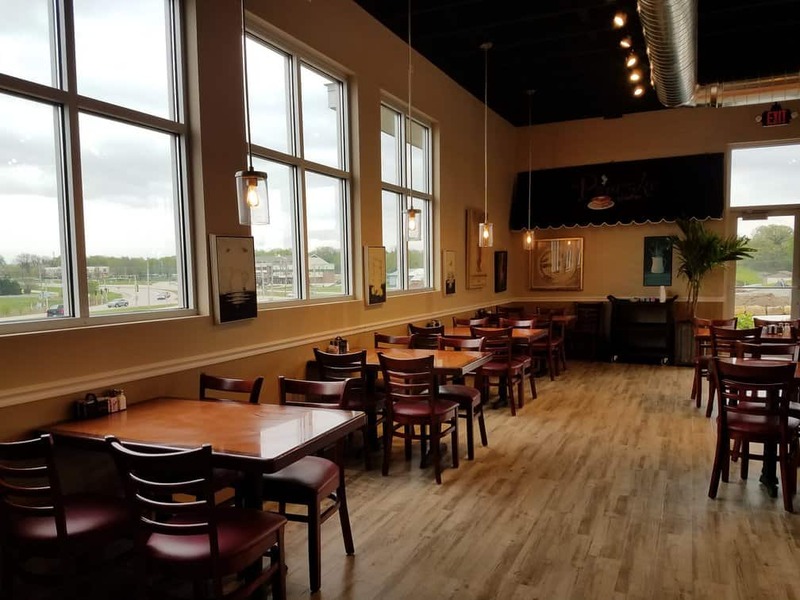 This 4,000 sq ft tenant space is located in Kettle Park West. 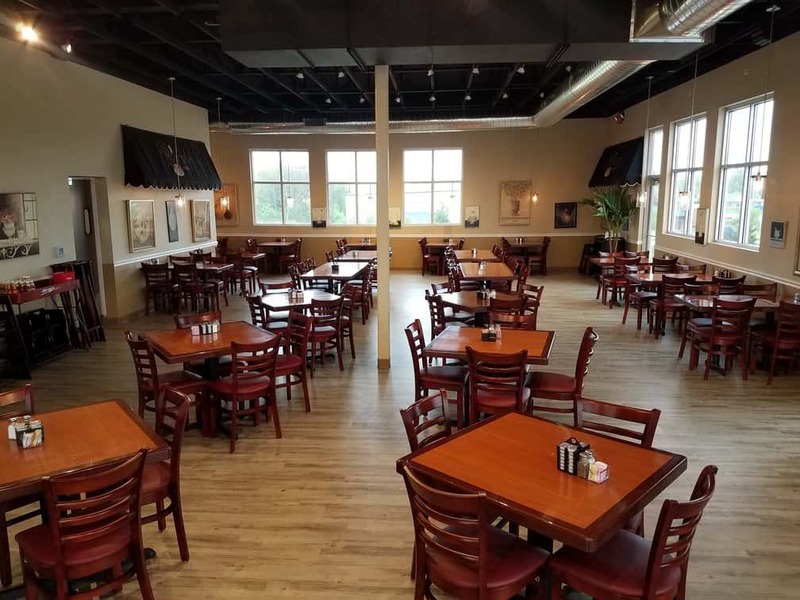 The restaurant is complete with an indoor seating area for 127 people and patio that seats an additional 68 people. The main dining area offers ample natural light, open ceilings and home style décor, such as a fireplace. Finishes such as luxury vinyl tile flooring, quarry tile in the kitchen and wood trim accents truly complement the welcoming feel. 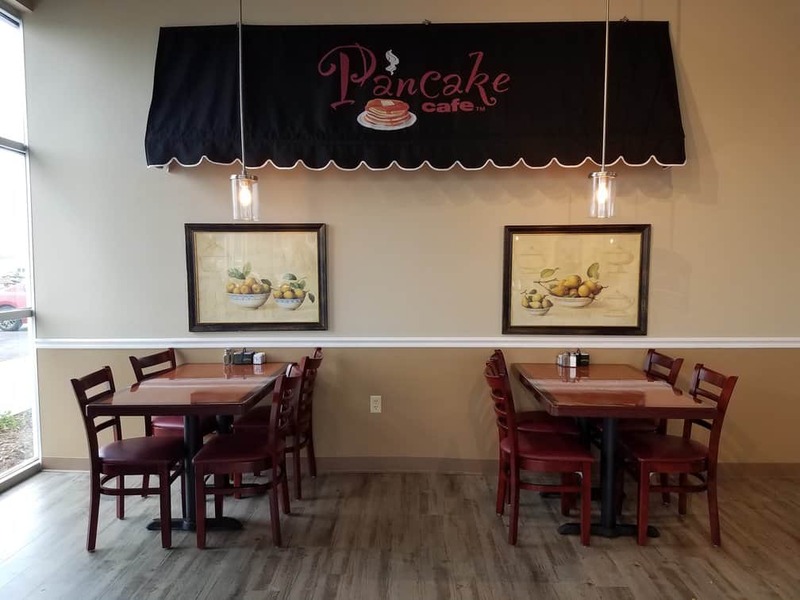 There will be no disappointment when you come to enjoy pancakes with freshly squeezed orange juice.